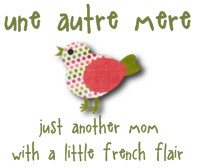 The Sneaky Mommy: Fat Friday...with a history lesson! Who is this mysterious lady that has mastered the art of sweets? I don't know about you, but for years, I've had this image of an older lady with soft curly hair, a red apron, and a sweet smile--the kind of grandma figure that always had sweet treats ready for her family. I thought I'd do a little research and find out some history on this legendary lady who seems to have revolutionized cakes, bars, and cookies with her boxed mixes and just-add-water pouches. 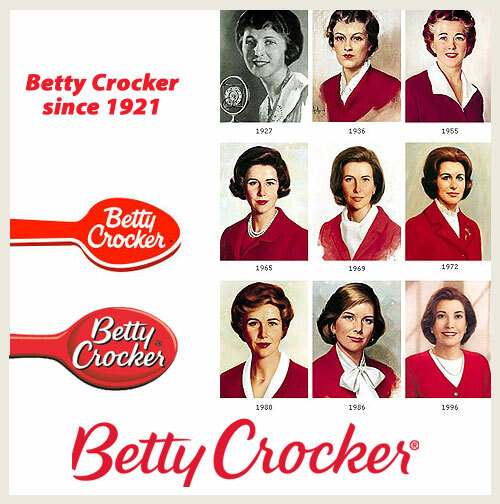 This famous gal, Betty Crocker, never existed! I feel slightly betrayed. The nostalgic loyalty I had toward the red boxed mixes feels like a jip! Betty: chosen because it seemed warm and friendly. Crocker: chosen for William Crocker, an executive with the company. So there you have it. Bummer. These Grasshopper Bars, though: not a bummer! Thanks to a recommendation from my friend, Jessica, the teachers at Cloe's school got to enjoy these bars during Parent Teacher Conferences. *I did have to make a slight change to the recipe. I only had a brownie mix, so I made the brownies according to the box directions and then followed the rest of the recipe for the bars. They smelled delicious! In large bowl, stir all Bar ingredients until soft dough forms. Press into pan; bake 15 minutes. Cool about 10 minutes. In large bowl, stir all Frosting ingredients until smooth. Spread over bars. In small microwavable bowl, microwave all Glaze ingredients on High 30 seconds; stir until smooth. Drizzle over frosting. Refrigerate 30 minutes or until set. For bars, cut into 9 rows by 4 rows. Store covered in refrigerator. 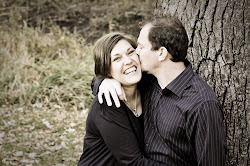 Wow - they look so good. And I totally thought Betty was for real. 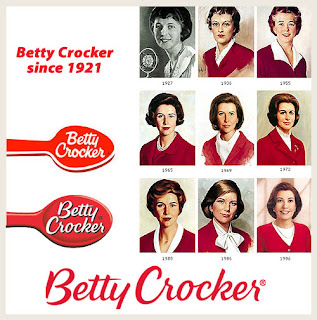 This disappoints me.....Betty Crocker has always been a real life figure in my home. Daaaaarn. My husby would looove those bars. Um, I LOVE chocolate and mint together! I am def making these! I may have to try those. They look really good. I still need to do a desert for Friday night.